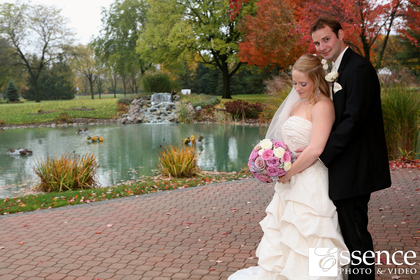 Perfect weddings in all seasons. 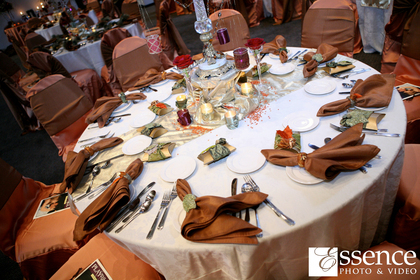 Imagine your event totally designed to meet your every need. 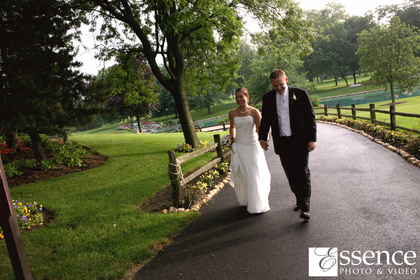 The White Pines banquet facility and ceremony site provides a beautiful, picturesque natural surrounding.Guests are able to enjoy a view of both golf courses and the pond near our paved ceremony site. 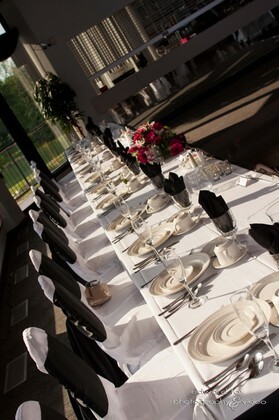 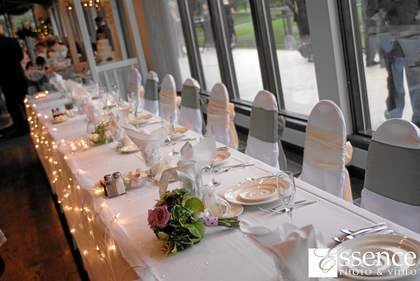 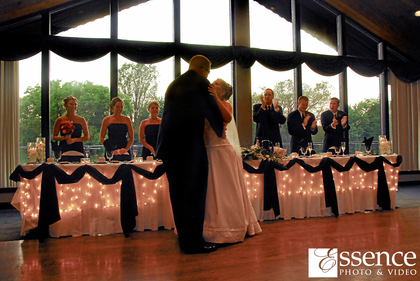 The banquet room can accommodate weddings of up to 220 guests. 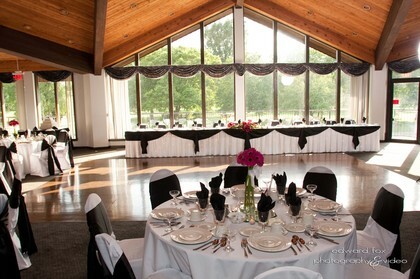 The climate-controlled tented pavilion offers a larger space with the ability to accommodate a guest list of up to 350. 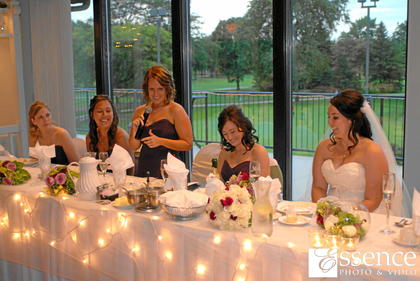 The professional staff assures culinary excellence and enables the facility to offer fresh ideas and superior food selections to compliment every event and occasion. 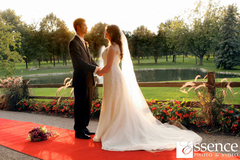 A bride and grooms "must see."